There are thousands of skin care products out there. I might be understating that fact. 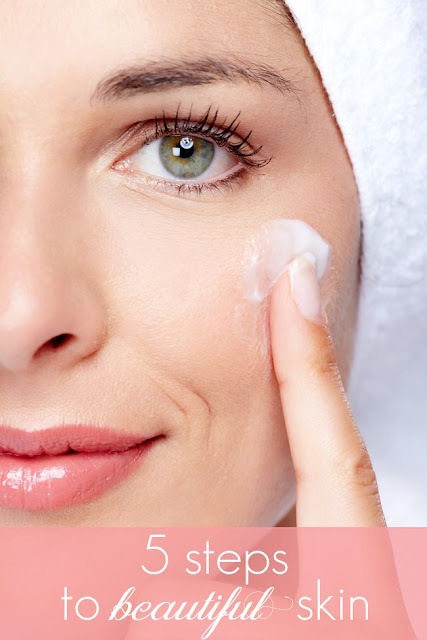 There are probably hundreds of thousands of skin care products out there when you take into account just how many special skin care treatments there are. The truth is, you don’t need that many skin care products to get the job done and get it done right. You just need the right products, tailored to your skin care needs of course. Everyone needs the same 5 core products for the 5 key steps in a skin care routine. It isn’t that difficult and it really doesn’t even take a lot of time every morning and night - I keep my skin care routine to about 3 minutes.